*Inclement weather and holidays can delay delivery times. 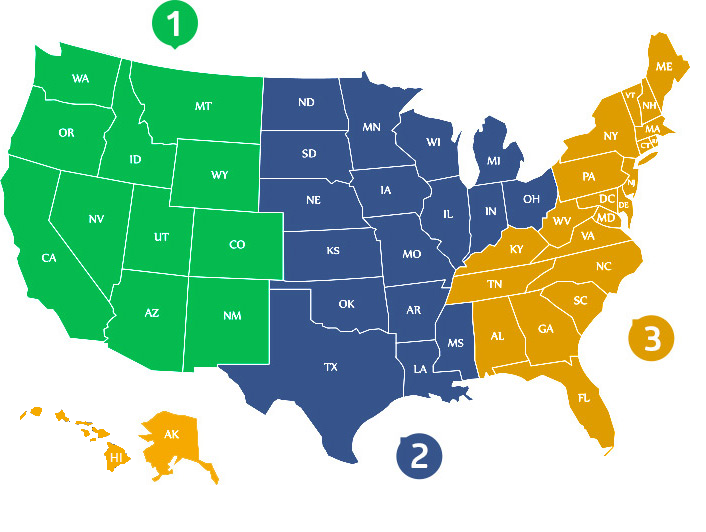 All America’s Professor insurance pre-licensing courses come with FREE shipping and tracking! We send all materials out using US Postal Service Priority Mail service. When your materials are processed for shipping (during working hours) you will receive a tracking email from Stamps.com. Same day shipping cut off is 1:00 PM MST for Priority & 12:00 PM (NOON) MST for Express. We do our best to get all orders shipped out the same day (M-F). Given limitations with the USPS Express service we are unable to apply Express shipping to orders with 2 or more courses. Please keep in mind that Express service does not mean overnight service, it usually speeds delivery up by 1 day. Note: There is no shipping on federal holidays, weekends or outside of the USA.